Joanne is a Noongar woman from Whadjuk and Balardong country in Western Australia. Joanne has more than 30 years’ experience in the community services sector, in education, housing, child protection the reunification of children, childcare, job skills, and employment. Joanne started her career as a primary school teacher, and has a Bachelor of Arts (Education). In 1994 Joanne was awarded the Western Australian of the Year Award, in the Youth category. 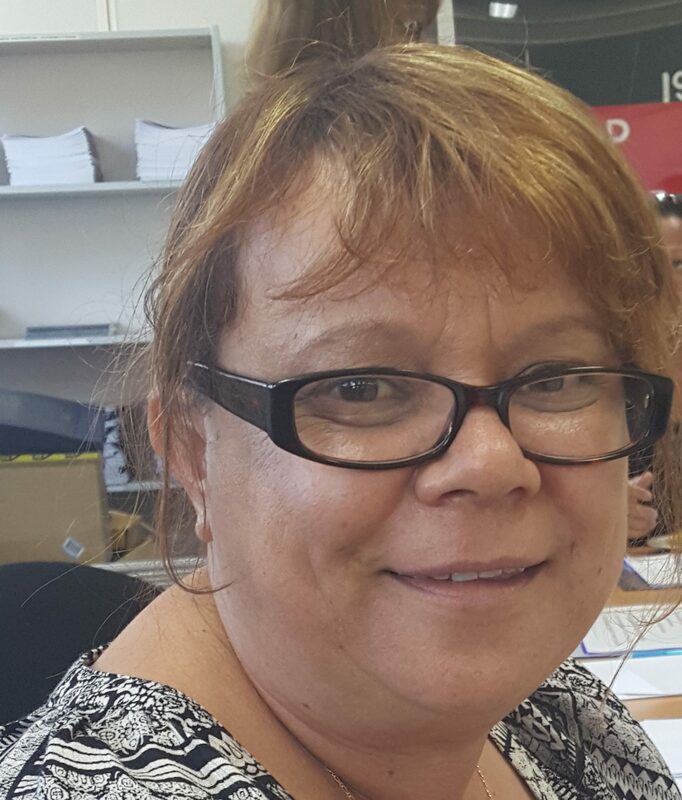 Joanne has held Board positions for Noongar Radio, (now) Aboriginal Family Law Services, and the Noongar Child Protection Council (NCPC), and is a Delegate on the Secretariat of National Aboriginal and Islander Child Care (SNAICC). Joanne was the Acting CEO for Beananging Kwuurt Institute. Joanne is currently serving as the Executive Director of Coolabaroo, which is inclusive of Coolabaroo Neighbourhood Centre, Colabaroo Housing Service, and Coolabaroo Community Service.